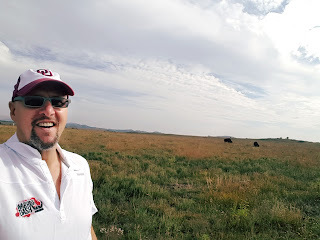 An estimated 50-60 million buffalo freely roamed upon the Great Plains (PRE Civil War) American Indians hunted them for food and they were a sacred animal. 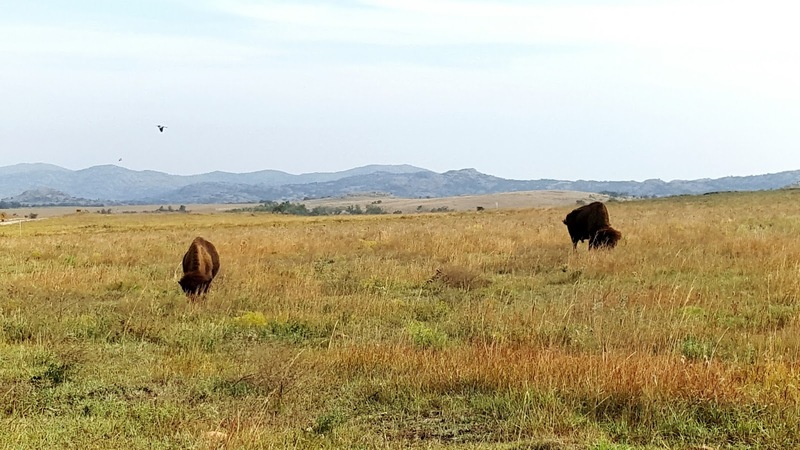 Their numbers dwindled when the wilderness was settled, and if not for the efforts of modern-day conservationists, the plight of the Bison would be one of extinction. 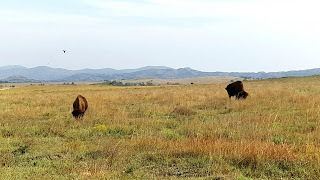 It is nice to see them on private lands and in National Parks.The Buffalo is a symbol of life and love of this land.